Assignment Help Blog Wondering How to Make a Rocking Dissertation Introduction? Read This! And here comes the sleepless nights, endless coffees and lots of words. Yeah, with your term coming to an end, here is a knock by one of the wordiest documents that you may write in your entire academic career. The DISSERTATION is here!!! A lot of research, even more, words, and a lot of proofreading and editing. Step by step the process gets difficult, confusing, and way beyond just writing. Ah...Scary, isn’t it? Well, when you begin to write and reach the final point, there is an important step that is to be considered. Writing an engaging and convincing introduction to your dissertation. Engaging and Convincing. Shake off your stress of how to do it! The online dissertation help providers associated with us have listed here how to frame a perfect introduction that can impress your professors in the first read. Who would be reading your dissertation? Well, the justified answer is members of your dissertation committee. The professor whose signature is going to get you through your academic career. The main motive is to turn your professor to an interested reader. You need to understand that the aim of the introduction is to orient the readers towards your work and offer a solid insight into what’s next. So, always write an introduction that welcomes the readers and gives them a brief look at what they would be reading in the complete work. What Do Your Reader’s Want? When you start writing the dissertation introduction do not attempt to complete it at once (You can NEVER!!!). Just scribble it point-wise and put the main information under each head. The key for a perfect introduction is to think from the readers’ perspective and then answer your work. The introduction that you would be writing needs to be crisp and short. Yeah, definitely a few paragraphs but not more than that. It needs to address all the aspects of the enormous document that you have begun to work on. What Requirements Should Your Introduction Meet? It is important that you do maintain an engaging tone of the document but also it is crucial that the words and language you choose is within the scholarly limits. Sometimes, you may lose track, but then editing can help. How to Keep the Tone Engaging? Don’t think a lot about the tone that goes in writing the introduction. Just relax, and put an explanation to the paragraphs that you have chosen above. You have a framework ready, all you need to do is construct your work around it. Writing an introduction for your dissertation is more like letting readers know what the complete, intricate work is all about. It is important that you keep the work crisp, precise and engaging. 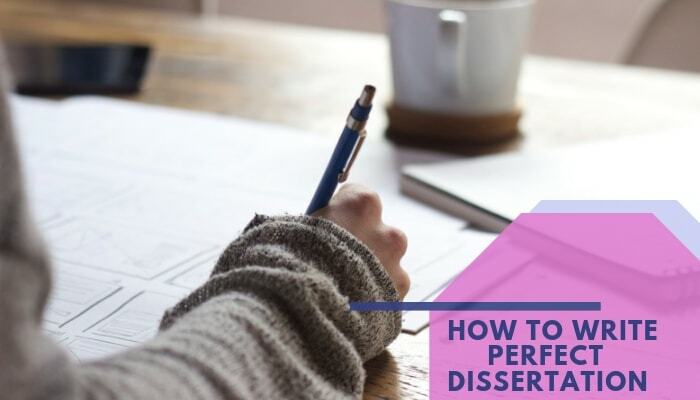 Choose easy words and move forward in the direction of preparing an impact making dissertation introduction that is going to make your work remarkable. An introduction is just the first step. We would be updating other aspects for preparing a perfect dissertation soon. So stay tuned and keep reading!! !